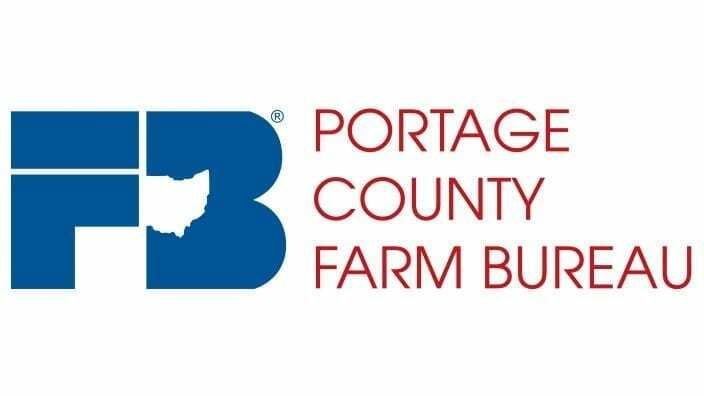 The Bruce & Carlene Patterson Educational Fund was established to provide funding to individuals wishing to pursue a career in agriculture and fields related to and directly supporting agriculture or those wishing to further their education to improve their agricultural and related skills. Unlike many scholarship funds, grants from this fund are awarded based on need and their impact on the individual’s ability to improve their value to the agricultural community. The number of grants and their amounts are decided semi-annually by the overseeing committee. Application closing dates are March 15 and Oct. 15 each year. Students pursuing an education in agriculture and its related fields and people wishing to improve their knowledge of agricultural and agriculture-related skills are encouraged to apply. There are no age requirements or limits.